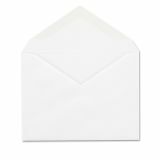 Columbian Invitation Envelope, Gummed, #5 1/2, 4 3/8 x 5 3/4, White, 100/Box - Invitation envelopes are ideal for desktop-published invitations and announcements. Design easily accommodates an 8-1/2 x 11" sheet folded in quarters. 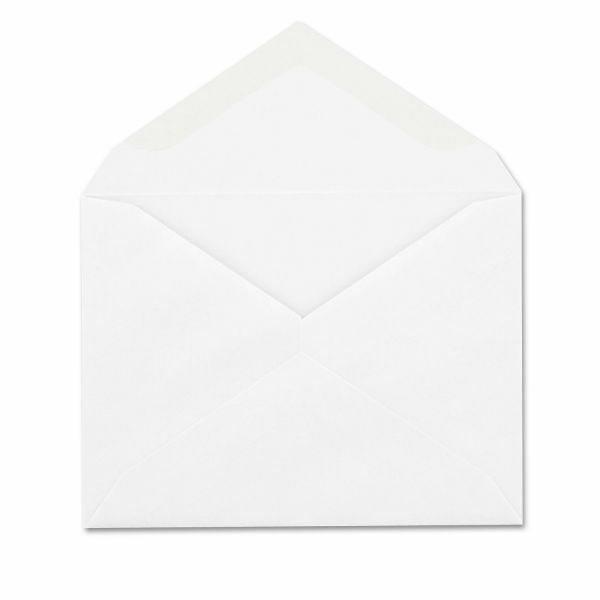 Envelopes are made from 24 lb. 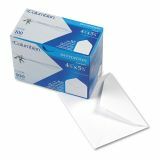 paper with fully gummed flap."